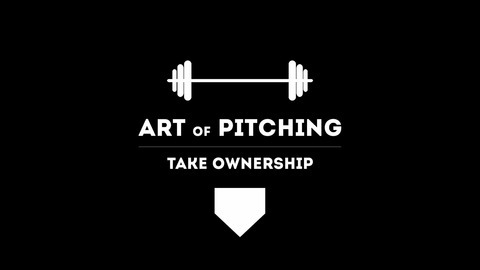 Hosted by Chance Riley, the Art of Pitching Podcast features stories about the pursuit of greatness in baseball and the lessons learned along the way. Kyle Mauch is a former professional baseball player and current owner of a company called Athletes Brand. In this episode we talk about how Kyle started a sports business networking event while he was just a college student, why he quit pro ball after just one spring training game to pursue business, how he went from that point to starring alongside Danica Patrick in a super bowl commercial about his business, and how he’s connected with people like Gary Vaynerchuk and The Rock along the way. 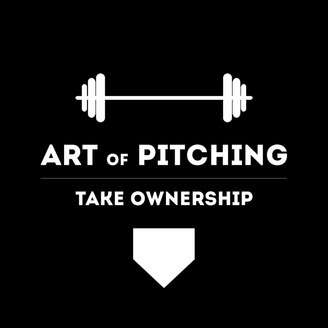 Make sure you go check out everything that Kyle is doing over on kylemauch.com and on his podcast called success 2 success with a number 2, and of course his company over at athletesbrand.com as well.